I took this picture on the same trip that yielded many wonderful pictures from my friend Shimada-san, featured in this post from last fall. Some other nice pictures I took from the same time are on one of my pretty pictures pages. 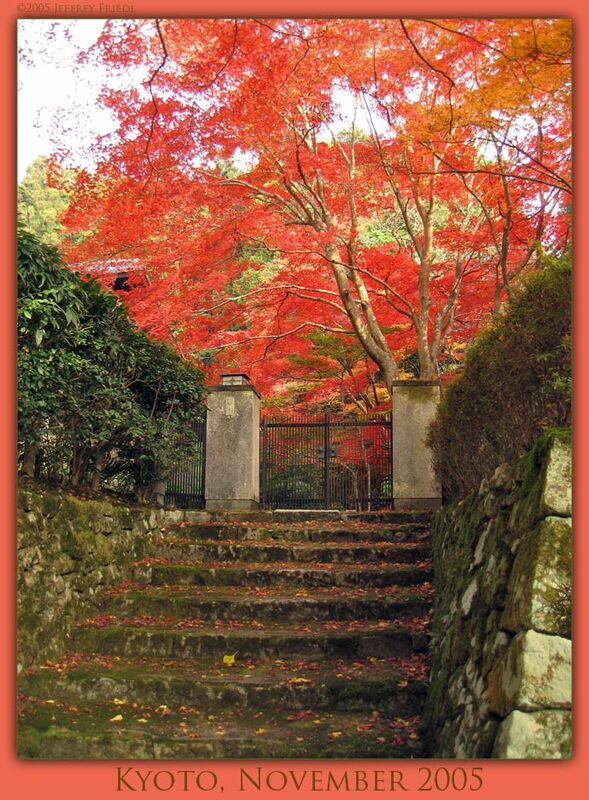 Love photos of Kyoto in Autumn…. never been, but will definitely make it one day. Thanks for sharing these wonderful photos (wow – this is really going to take a long time to go through).